A broken light bulb can be very dangerous especially when there are children around. Apart from the risk of electric shocks, broken glass can definitely cause injuries. The Natural Handyman says the first thing to do is to turn of the light switch that powers the broken light bulb. "First and foremost, make sure the electric power is off. If you can't determine which circuit the fixture is on, turn off ALL circuits. (2) Put down a tarp to catch any remaining broken glass from the old bulb. (3) Leather gloves are preferred if you have to touch the broken bulb base. (4) Wear eye protection, especially if you are working on an overhead fixture. A hat might also help keep glass off your head!" Read the rest of the guidelines here. "Often, you can unscrew the base by inserting a pliers and holding the jaws open as you turn. A potato might work too: Round the end of the potato with a knife, jam it into the socket and turn. If neither of those methods work, use a needle-nose pliers to remove the bulb. 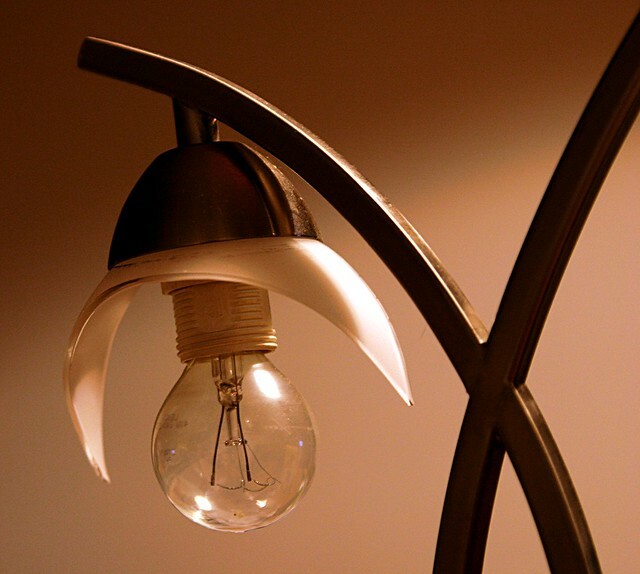 Firmly grab the bulb's metal base and turn, but avoid damaging the light fixture's metal screw-shell lamp holder." Check out the rest of the advice here. "Broken bulb extractors are available for less than $10 at most hardware and home improvement stores. These tools have a rubber tip to engage the base of the broken bulb and a plastic body with a threaded socket on the back end that allows them to be screwed onto an extension pole – very handy for hard-to-reach bulbs. Use it as it comes out of the package. you push it firmly over the filament support and into the base, and use it to turn the base out of the socket." Removing broken bulbs can be dangerous given the many risks it poses. Being armed with the correct information may help prevent injuries. If in doubt, get in touch with a trusted electrician. The post What to do when a light bulb breaks appeared first on Lightning Electric.